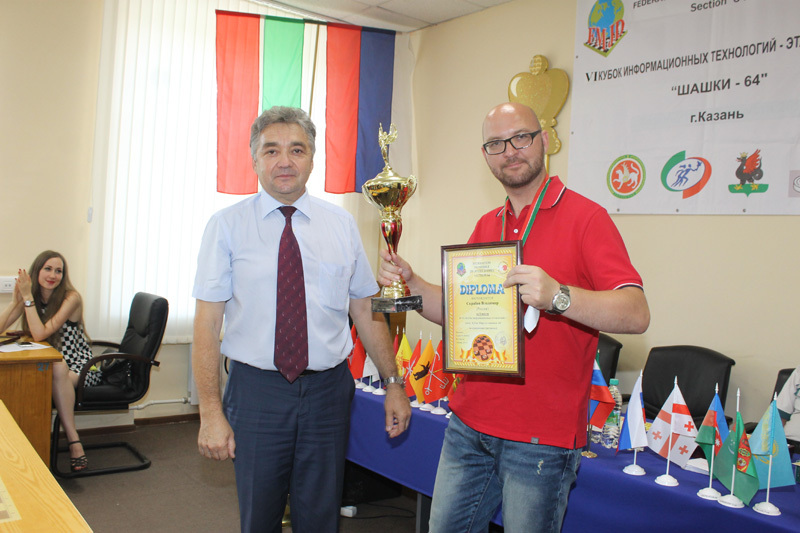 International Draughts Federation IDF — FMJD Section-64 in accordance with the calendar of the competitions in 2014 was held from August 10 (the day of arrival) to August 15, 2014 in Kazan (Russia) 4th Stage of World Cup 2014 in draughts-64 — 6th «Cup of information technology». Egorov Vladimir won. 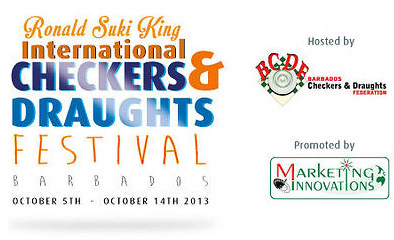 See results. 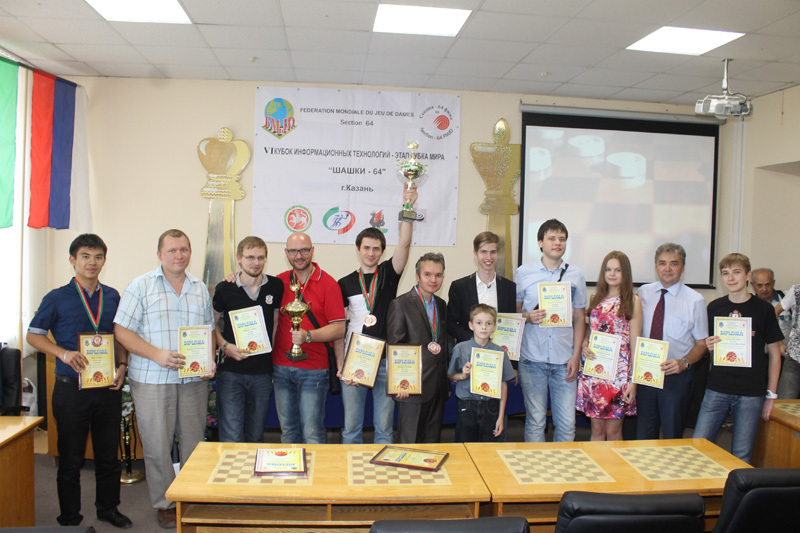 4th Stage of World Cup 2014 in draughts-64 — 6th «Cup of information technology» ended. Egorov Vladimir won. 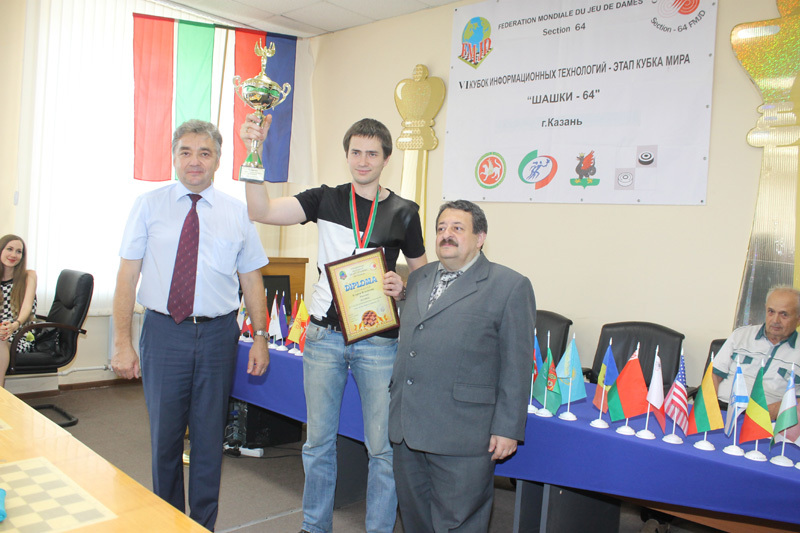 4th Stage of World Cup 2014 in draughts-64 — 6th «Cup of information technology» started. The prize fund is 90,000 rubles. (about 2000 euros). 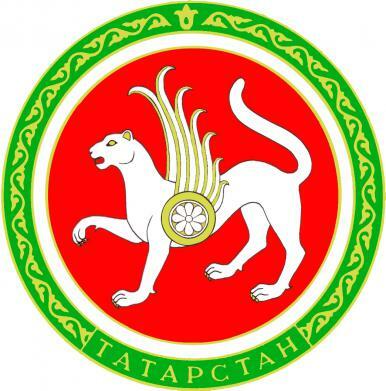 Competitions are held from August 10 (the day of arrival) to August 15, 2014 in Kazan (Russia), in «TSSDYUSHSHOR of R.G.Nezhmetdinov» (Butlerova street, 7) — in front of the Kazan State Financial and Economic Institute. R.G.Nezhmetdinov» After that time players who not registered to participate in the tournament are not allowed. — Costs for awards attributes (cups, medals and diplomas).